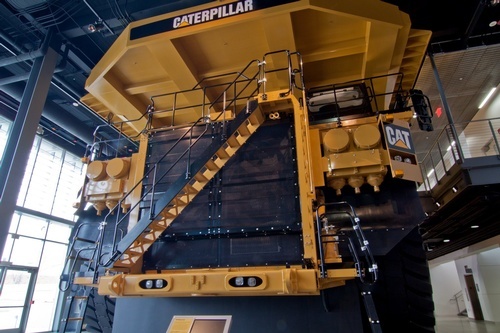 The Caterpillar Visitors Center opened in October 2012 and has welcomed visitors from every state in the Union as well as visitors from around the globe. 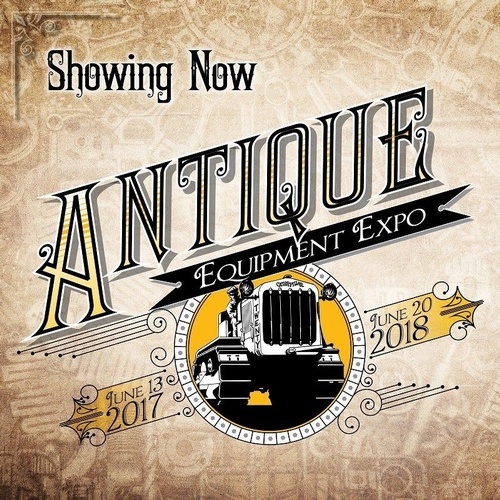 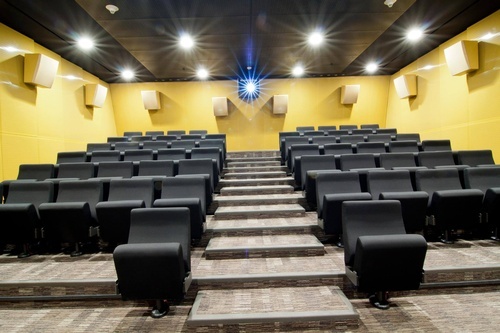 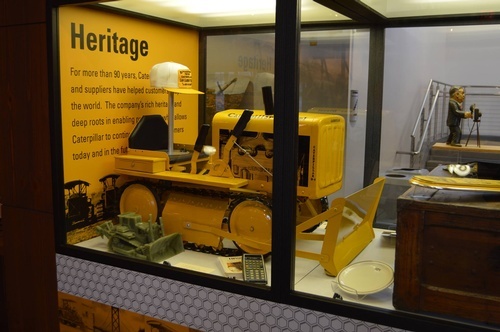 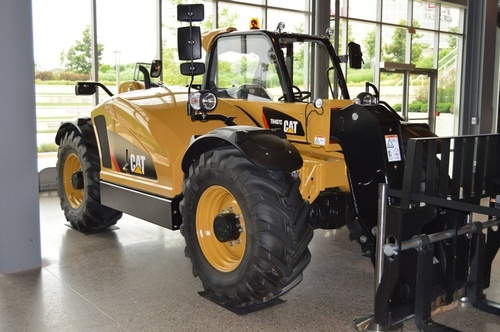 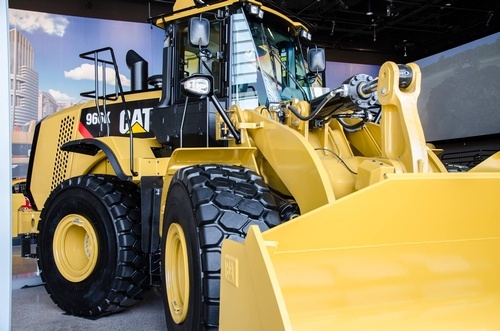 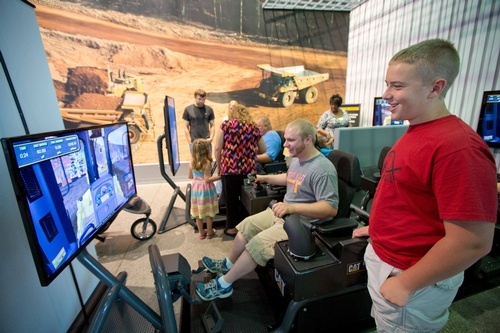 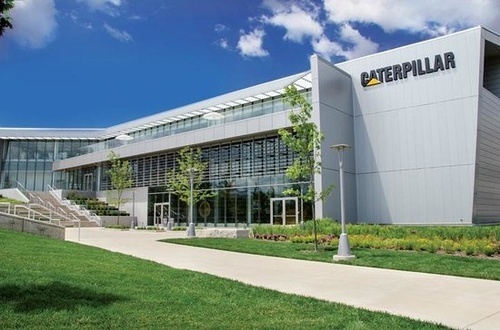 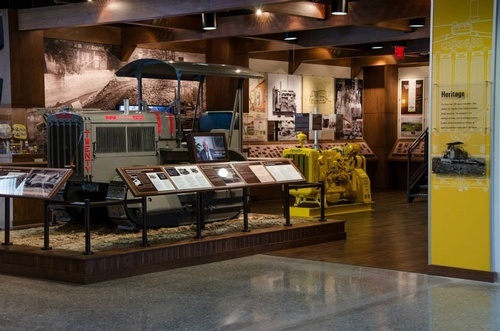 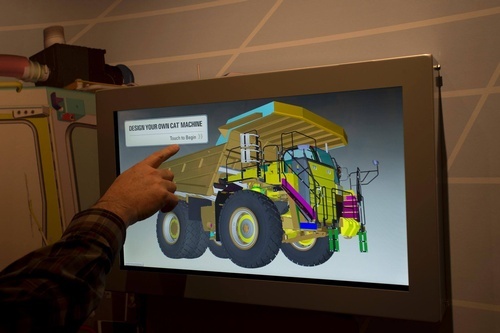 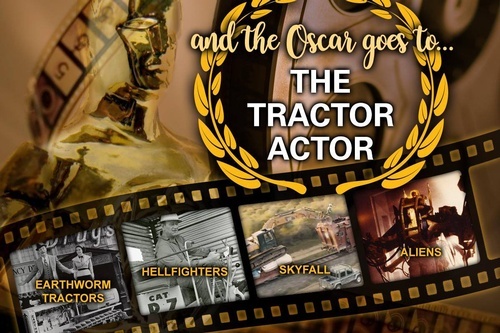 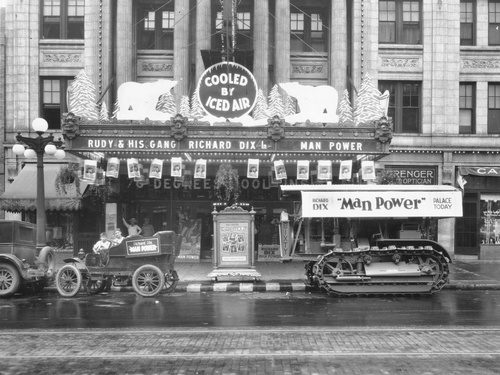 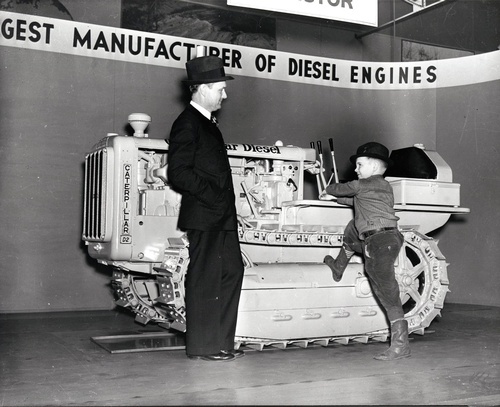 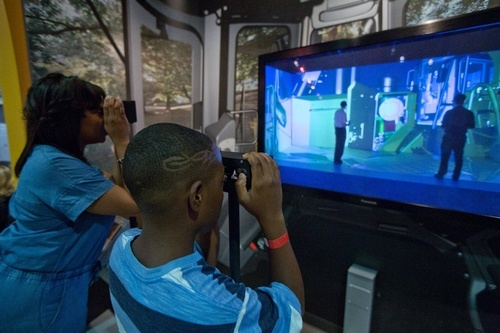 Our nearly 50,000-square-foot facility is home to eight exhibit galleries and four theaters featuring more than 50 videos and 800 photographs that tell the story of Caterpillar's 90-year legacy. 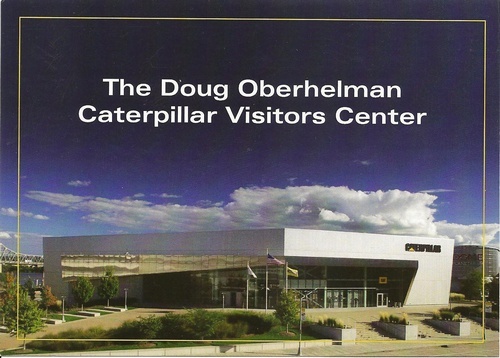 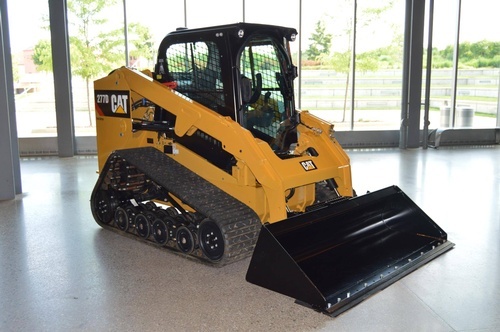 Caterpillar Visitors Center tickets make great gifts and are available for purchase at the ticket counter. 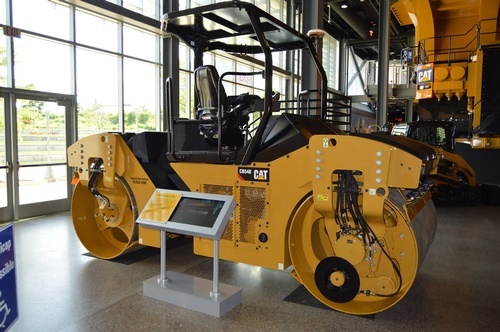 The Caterpillar Visitors Center achieved LEED Gold status for its many sustainable features that reduce the building’s environmental impact. 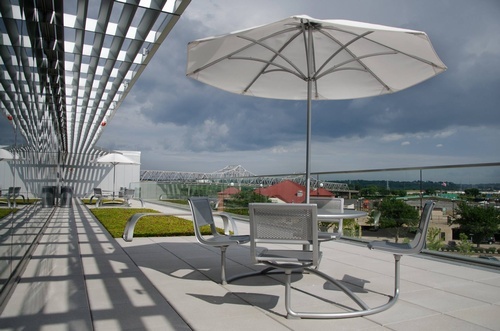 Solar panels on an adjacent parking deck provide about 100,000 kilowatt-hours of electric energy per year, about 10 percent of the Visitors Center's projected annual energy usage. 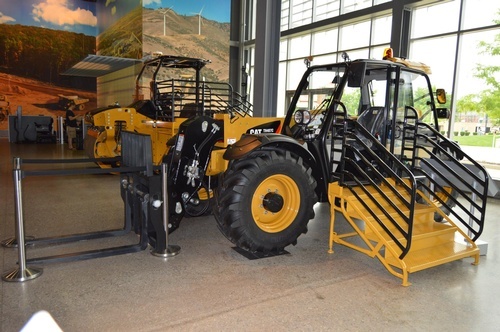 On sunny days, however, the solar panels may fulfill up to 75 percent of the Visitors Center power needs at any given time. 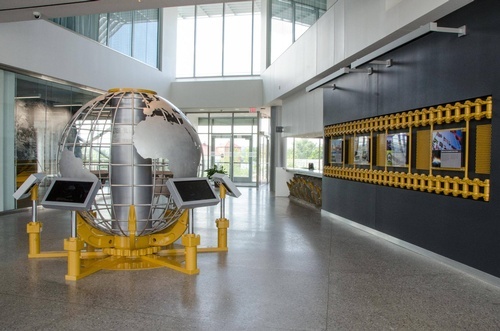 The solar panels electric energy production reduces greenhouse gas emissions by about 80 metric tons per year. 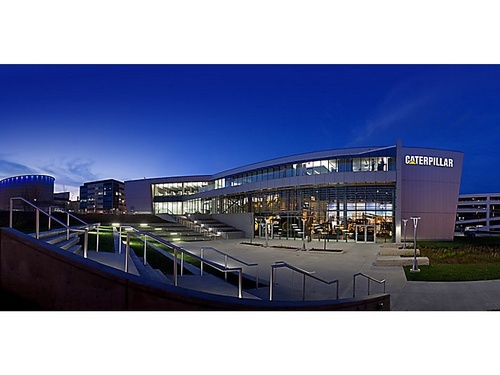 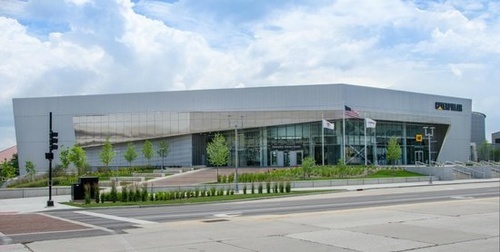 Through a variety of energy-saving techniques such as external sunshades, automatic daylight controls, enthalpy wheels and heat recovery chillers, the Caterpillar Visitors Center uses almost 35 percent less energy than a typical building of its size. 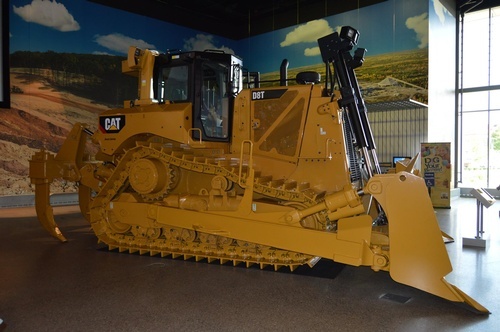 The Caterpillar Visitors Center includes onsite rainwater retention, high efficiency irrigation and drought tolerant native plantings. 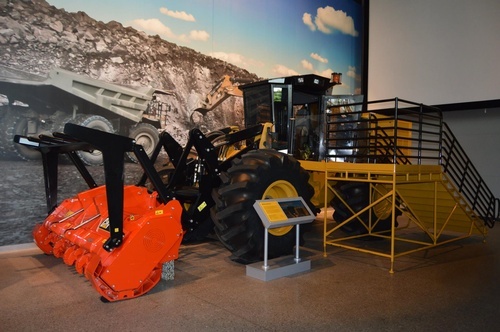 In combination, there features reduce potable water usage by 85 percent. 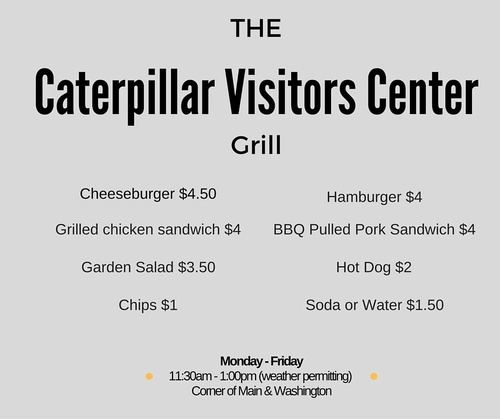 The Caterpillar Visitors Center is located at 110 SW Washington Street in downtown Peoria, Illinois, near the Caterpillar world headquarters at the corner of Main Street and Washington Street.